Transportation | Mixan Mudjacking Inc. Concrete is a vital part of your everyday transportation. 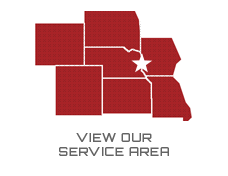 We may have a less expensive solution to fix your concrete problems and to help you save time and money. Concrete replacement can take up to a week before you can drive on it. 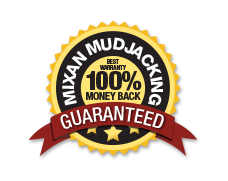 Mudjacking can handle vehicle traffic in as little as 4-6 hours. We can help improve the surface you work on by raising concrete where settling has occurred. We can also fill voids to prevent future cracking and water problems.